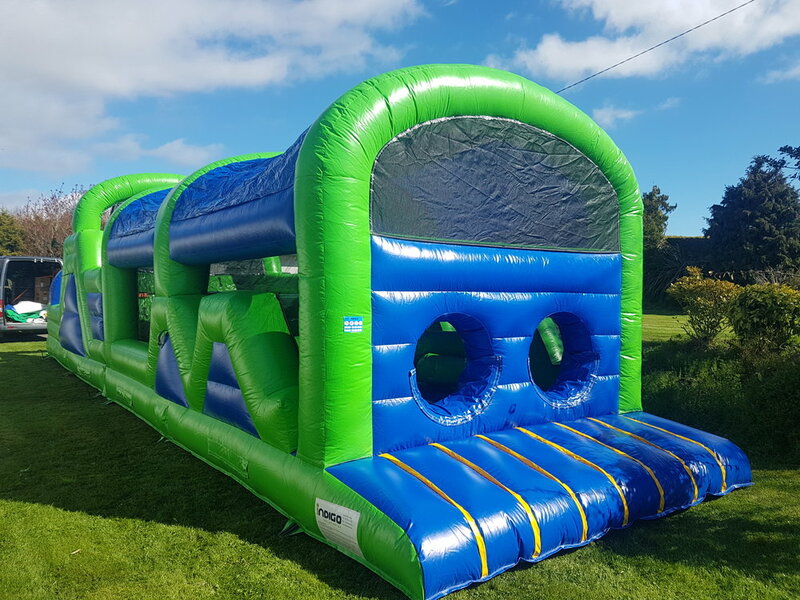 A Giant obstacle course with multiple climbing walls, crawl tubes, bollards and large slide. Click the image on the right to view the full screen image. 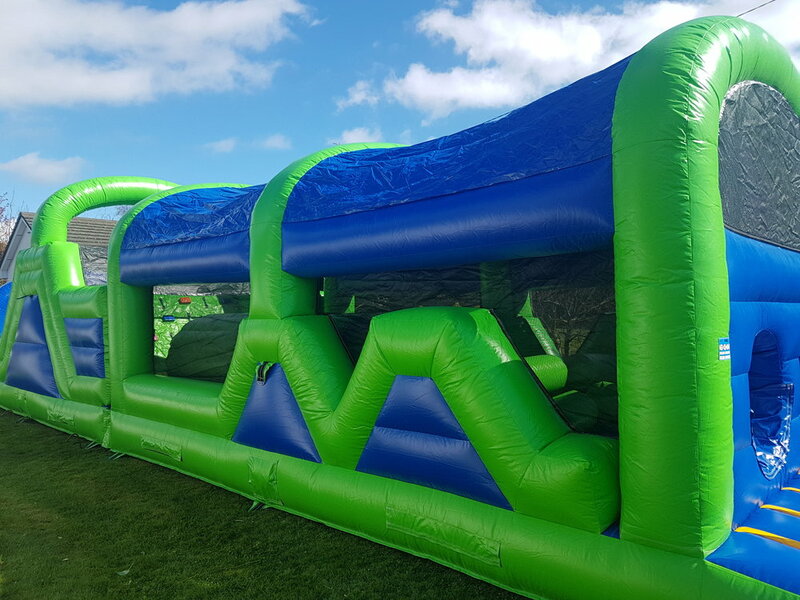 Our Rock Climber Obstacle course is our largest inflatable measuring 47ft in length. Perfect for both large indoor halls and outdoor bookings.